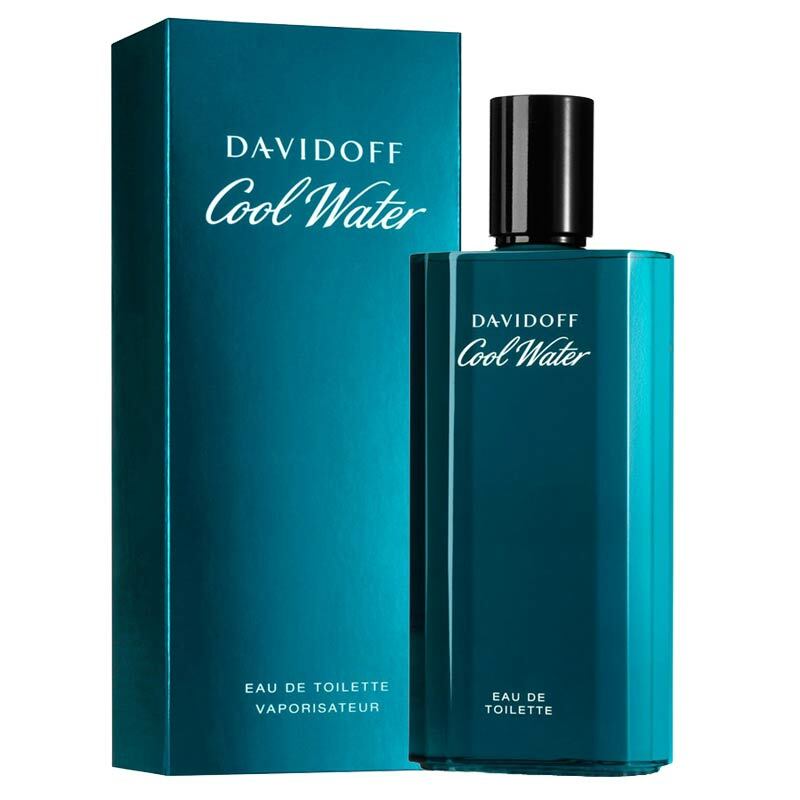 Davidoff Davidoff Cool Water Perfume Cool Water for men is fresh and sharp fragrance. The top notes of this timeless fragrance include mint and green nuances, lavender, coriander and rosemary. The heart is composed of notes of geranium, neroli, jasmine and sandalwood which rests gently on a base of cedarwood, musk, amber and tobacco. Product #: Regular price: Rs.4950INR1947(Sale ends 01 January ) Available from: DeoBazaar.com Condition: New In stock! Order now! 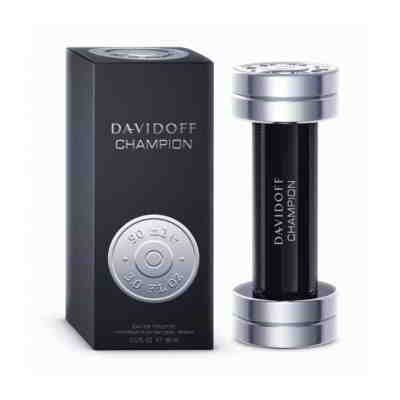 Explore Davidoff | More Eau De Toilette | Why shop from us? Davidoff Cool Water Edt Perfume for men- 125 ml Eau de Toilette. 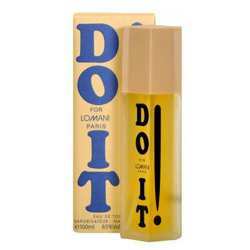 A fresh & pointed, straight forward and very manly scent. Top notes include mint and green nuances, lavender, coriander and rosemary. The heart notes include geranium, neroli, jasmine and sandalwood. 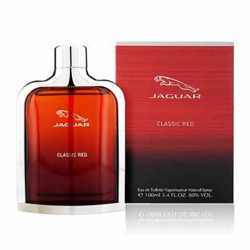 The base is composed of cedar wood, musk, amber and tobacco. 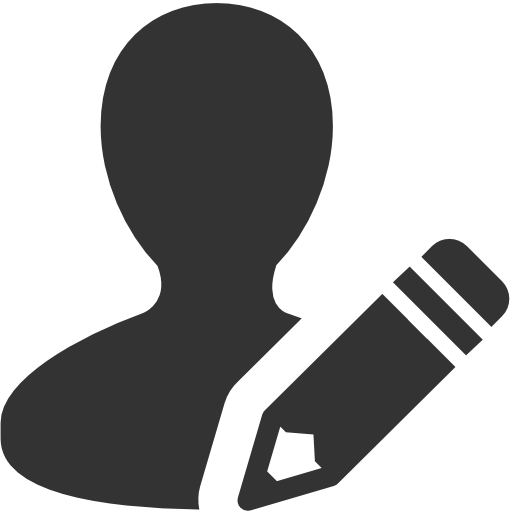 It was created by Pierre Bourdon in 1988.